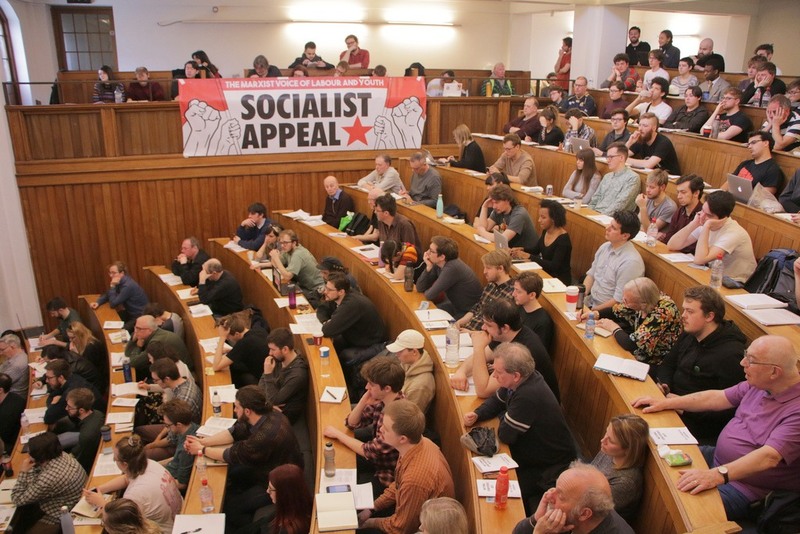 On 15-17 March, around 180 workers and students met in London for the annual national conference of Socialist Appeal supporters. 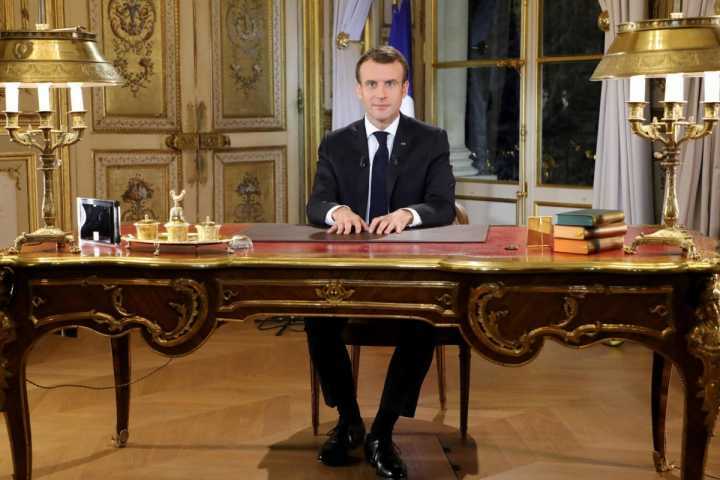 The meeting was without a doubt the best in the history of Socialist Appeal, as evidenced by the record attendance, the extremely enthusiastic mood, and the impressively high political level of the discussions. All attendees left the weekend-long conference with a real sense of purpose about the tasks ahead. The ruling class in Britain - and internationally - is in a deep crisis. There is a polarisation and radicalisation taking place in the depths of the working class. Mass movements of workers and students are on the order of the day. 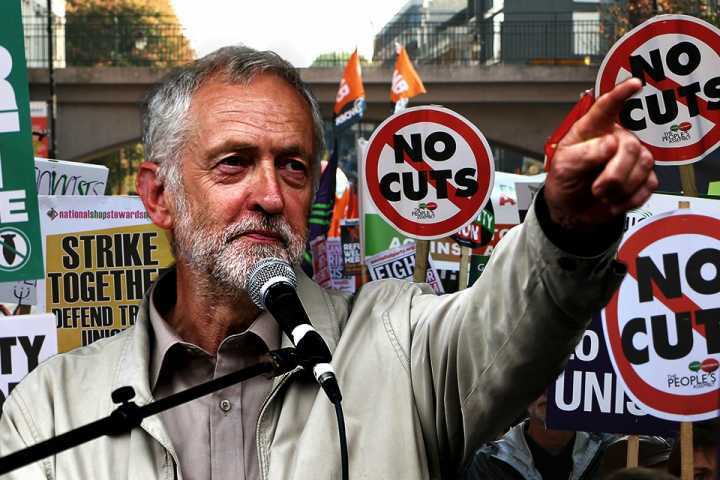 What is urgently needed is a strong Marxist voice for Labour and youth. 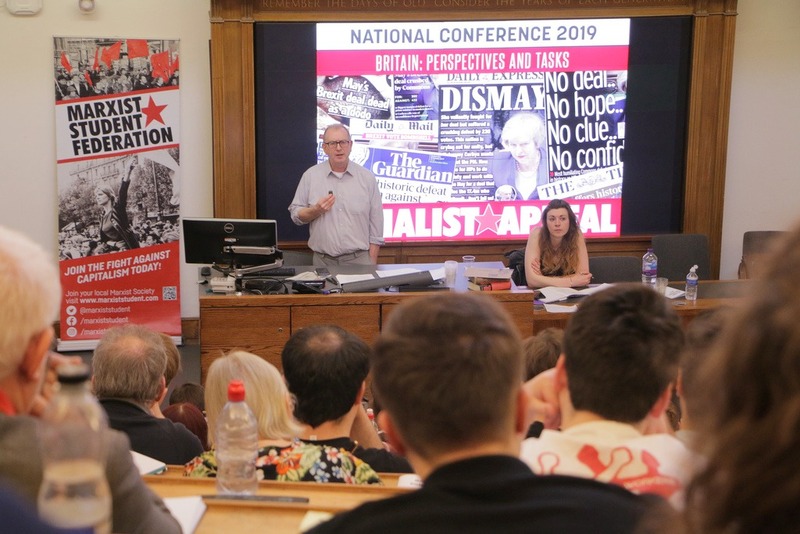 The conference kicked off on Friday evening, with Alan Woods - editor of the international Marxist website, In Defence of Marxism - introducing a discussion on perspectives for world revolution. Rob Sewell, author of In The Cause of Labour and editor of Socialist Appeal, explained the background to Brexit, which represents the deepest political crisis for the British establishment in living memory. 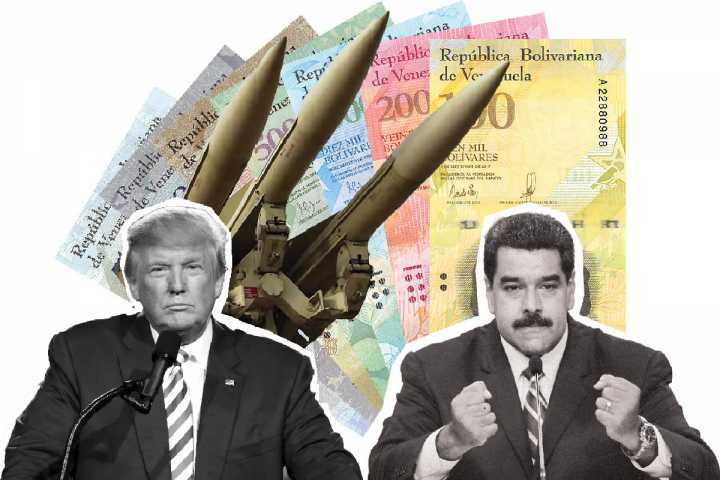 Most significantly, the ruling class has lost control of the situation. Big business is no longer able to rely on the bulk of the Tories, nor on the leadership of the Labour Party. Splits in both major political parties are therefore inherent in the situation - and are already taking place. Others highlighted the dire social conditions facing working class communities in Britain today. And young activists noted the incredible radicalisation taking place amongst students and youth - but also stressing that this anger is not being channelled by the NUS or Young Labour. Theory and perspectives are a guide to action. 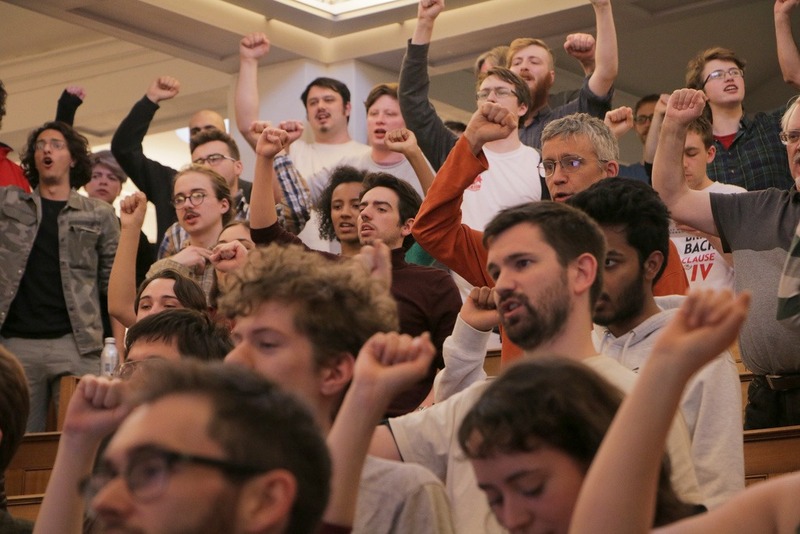 On the Sunday of conference, therefore, attendees discussed the tasks that lie ahead in building support for the ideas of Marxism in the movements of workers and students. 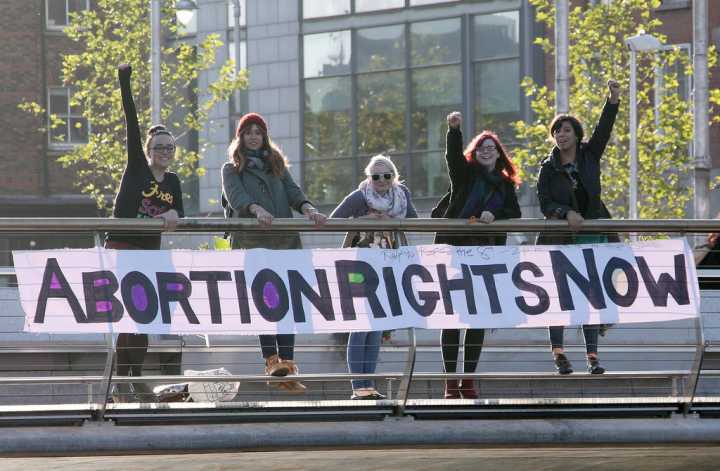 Student activists also noted the success of the local Marxist societies in the universities, who as well as bringing Marxist ideas to a new generation have also linked up with workers in struggle - particularly those in precarious sectors, who are fighting for decent pay and conditions. A highlight of the conference was the collection for the fighting fund, which provides the much needed finance to support the analysis Socialist Appeal produces and the campaigns being run. Comrades from across Britain raised an impressive £35,000 to help develop the work into new areas. This is testament to the confidence that comrades have in the ideas of Marxism - and the high level of sacrifice that Socialist Appeal supporters are willing to make to put these ideas into practice. In closing the conference, Alan Woods called upon all comrades to set their sights high. We are aiming for the socialist transformation of society - not just in Britain, but across the whole world. We must therefore make the necessary sacrifices to achieve this aim: of our time, energy, and finances.